Find your morning pick-me-up. Best coffee shops in your neighbourhood. Fresh coffee in the morning always tastes better when you don't have to make it yourself. After moving to a new neighbourhood, one of the first things you look for is a great place for a cup of coffee. Luckily here at 66 Isabella, we have some amazing cafés around us. Here are the top 5 best places to grab your morning pick me up. This is much more than just a coffee shop. It's a health food store, café, and a great place for a bite to eat. Their menu includes healthy shakes, pressed juice, coffee & tea, hot drinks, cold drinks, pastries, soup, salads, and wraps. A unique coffee shop with a great vibe. Enjoy house-blend espresso, brewed hot and cold coffee, specialty tea, seasonal drinks, and cold pressed juices. For food, Rooster offers a variety of baked goods, gluten free options, salads, and sandwiches. Located on the corner of Isabella and Church, this café is a great choice for espresso, hot or cold coffee, specialty tea, and because this is also a bar, you can get a variety of coffee liquors, beers, wines, and spirits. The food on the menu includes sandwiches, salads, and baked goods. A modern coffee shop with friendly and personable baristas. Expert espresso, tea sold by the bag rather than size of the cup, lattes, mochas, fresh homemade baked goods, and sandwiches make this coffee shop a great choice. This Australian inspired café serves 100% natural Chai blends, fresh daily croissants, gluten-free muffins, scones, and cookies, breakfast sandwiches, salads, and other snacks. Need a wake-up call in the morning? Try their Hale Espresso offering the perfect pick-me-up when you need a little something extra to get moving in the morning. 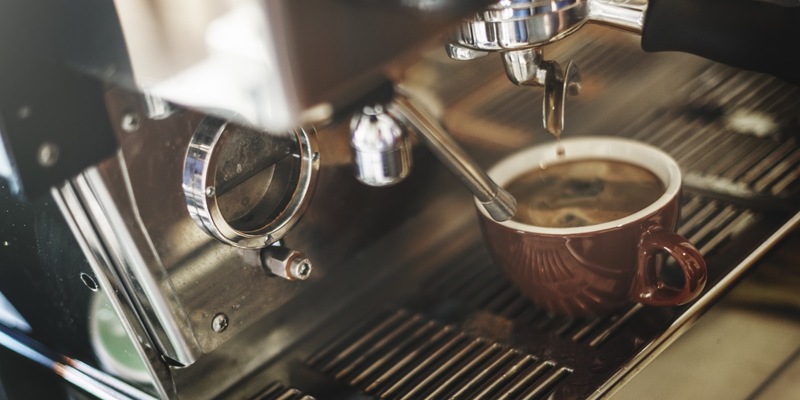 If you haven't found your favourite café yet, or if you are looking to try something different, these 5 cafes offer excellent choices for that jolt of caffeine you need to help you get through your day.